Disney fans have always known that food is a special part of the Disneyland experience. In more recent years, social media has turned some classic treats into internet superstars. But like all things Disney, you can trace today’s Disney park food tastes and trends back to Walt Disney and in Eat Like Walt by Marcy Carriker Smothers, this becomes abundantly clear. 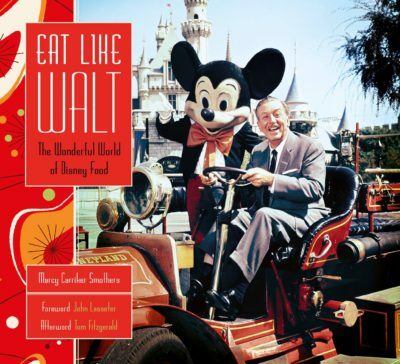 The first two chapters cover Walt’s personal food tastes before Disneyland. “Walt at Home” introduces readers to his home cooks, including a handwritten note to his housekeeper dictating the short list of meals he liked and his own vegetable limitations. “Walt at the Studio” talks about all of the original commissary options at the Burbank Studio, important connecting tissue between Walt’s simple taste pallet and Disneyland’s unique menus. For example, the Monte Cristo was a staple of the commissary for decades before it became the most requested dish in New Orleans Square. The majority of the book is focused on Disneyland, with chapters on each land. Marcy has uncovered some really fun facts that I’ve never seen published before about the early days of food at Disneyland. When the park opened, nearly all of the dining options were by licensees. For example, the infamous stories about Walt Disney “breaking in” to the Sunkist stand to use their juicer early in the morning is legitimate. He didn’t own that restaurant or that juicer, but he notoriously always left behind enough money to cover the cost of what he used. Each and every food location in Disneyland from 1955 to 1966 is covered here, telling the food story of the park during Walt’s time. While quite a few of them still exist today, the majority are long gone. 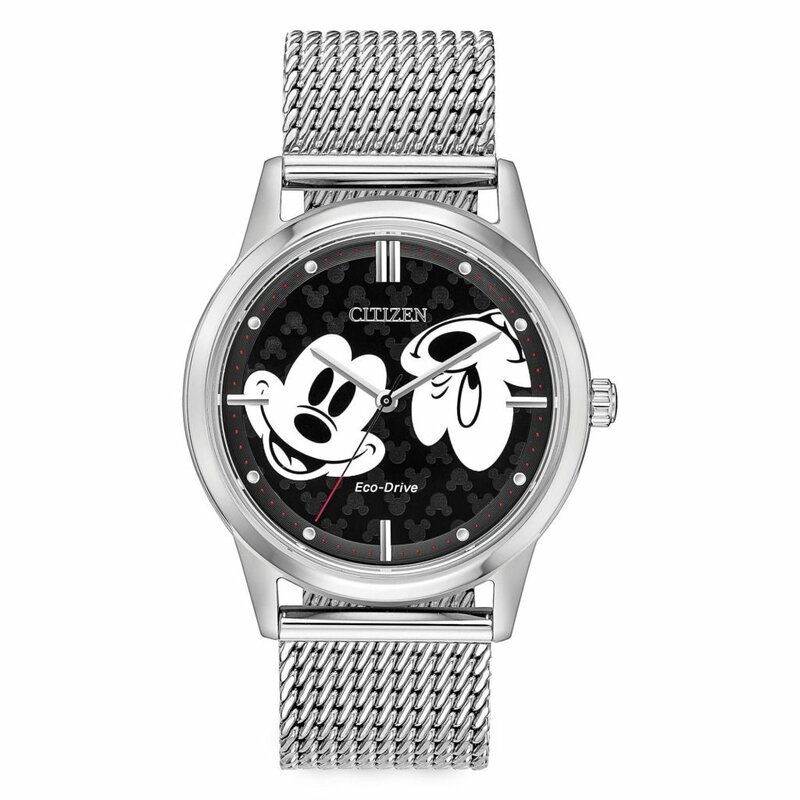 Fans who grew up in this era can “Relive fond memories of the past,” while Disneyland fans who never knew it can learn more about what came before. Examples include the Chicken of the Sea Pirate Ship and Restaurant, The Tahitian Terrace, Swift’s Chicken Plantation, Aunt Jemimia’s Kitchen, Casa de Fritos, and Don Defore’s Silver Banjo Barbecue. 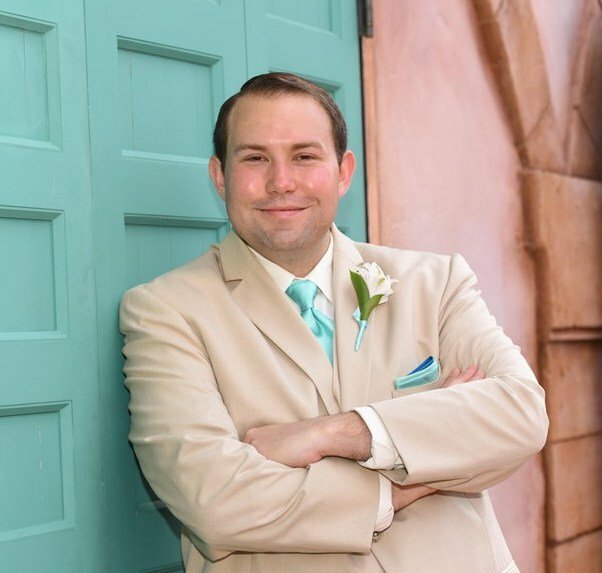 Current and former Cast Members will also love the author’s coverage of the first (and only) cast eatery during the park’s early years, The Inn Between. Readers can also interact with some of these locations and learn what became of them through Marcy’s Eat Like Walt website. 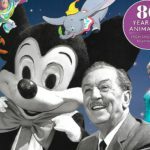 While Walt Disney didn’t often eat out as he became increasingly busy, the book does include a short section about restaurants that he loved during his day. Quite a few of them still exist, including the Tam O’ Shanter, and some are still around in new or relocated experiences. 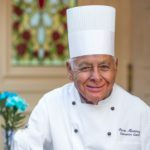 But with his busy schedule, his meals were most often provided at the studio, at his home, or at Disneyland and the book brilliantly connects how his favorite foods, including hot dogs, became such an important part of Disneyland’s identity. Reading Eat Like Walt is guaranteed to make any reader hungry and the final chapter, “Recipes from Yesteryear,” contains many of the foods talked about in this book. 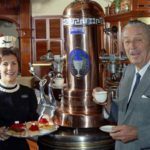 Recipes from Walt Disney’s housekeepers include his signature Relish Tray, his favorite chili (two recipes), and even his favorite drink (Scotch Mist) just the way he liked it. From the Studio, a recipe for the legendary Ink & Paint Tea Cakes makes its debut here. And some Disneyland classics as well, including the Silver Banjo Barbecue Sauce, Chicken of the Sea Tuna Burgers, Monte Cristo, and the non-alcoholic Mint Julep. If you’re like me, you’ll be making a grocery list during your first read through. 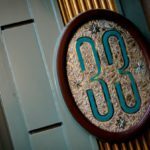 As you would expect, Eat Like Walt gives a thorough overview of Walt Disney’s food tastes, as well as the earliest food offerings at Disneyland. But what surprised and delighted me was how Marcy has told Walt’s story through food. The book never reads like a biography, but is full of anecdotes, a few of them I had never read before. It serves to highlight just how extraordinary he was as a human being and learning about the foods he liked helps to humanize him. I can’t recommend this book highly enough.